Liquid nitrogen is commonly used as a cryogenic refrigerant. Reasons why it is commonly used are that the nitrogen gas that it consists of accounts for 80％ of air and so a large quantity of liquid nitrogen can be easily manufactured and obtained, nitrogen gas is inert, and it has a large thermal capacity which means it has a long retention time. Liquid nitrogen has become essential to our lifestyles. Medical purposes it is used for include shielding for the liquid helium used for MRIs and cold temperature medical and beauty treatments. Physical and chemical applications include shielding for the liquid helium used for NMR spectroscopy and impurity removal in component analyses such as gas chromatography. And, it is used to freeze-preserve sperms and egg cells in the agricultural and livestock industry. 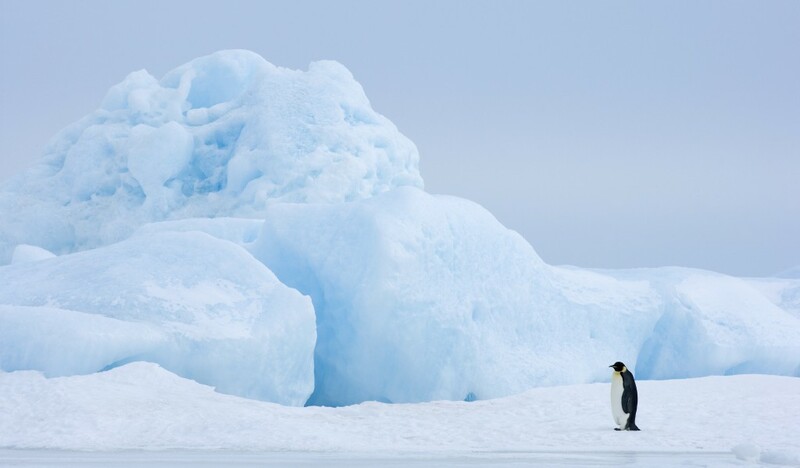 In addition, the largest part of the price of liquid nitrogen is the cost of transportation. Liquid nitrogen can be purchased cheaper than milk when a large quantity is purchased at once because the transportation cost can be reduced. On the other hand, purchasing a small quantity of liquid nitrogen increases the unit price of its transportation cost, which makes the total cost high. There is a significant increase in transportation cost to rural areas that are difficult to access. To resolve this issue, liquid nitrogen generators have been put on the market to manufacture liquid nitrogen near the locations where it is used and supply it to users who use only small quantities of it. UCI’ liquid nitrogen generators can manufacture liquid nitrogen at over 99％ purity from the air only using electricity and water. UCI has recently started selling the newly manufactured model “UMP-40W” that can produce 40 L of liquid nitrogen per day. This paper presents a report on liquid nitrogen generators along with the introduction of the new model. Table 1 lists UCI’ liquid nitrogen generator models. UCI took the technologies for liquid nitrogen generators which UCI got from Iwatani Industrial Gases Corp., and modified the generators to make them easier to use. Figure 1 ilustrates the process flow in a liquid nitrogen generator. A liquid nitrogen generator consists of a nitrogen gas generator that separates and extracts nitrogen gas from the air (generation method: pressure swing adsorption (PSA)) and a main body that liquefies the nitrogen gas. The main body of the liquid nitrogen generator has a cryo cooler for liquefying nitrogen gas, a vacuum heat-insulated vessel to store the liquid nitrogen, a level gauge, safety devices, and a control system in it. An optional function is available to automatically supply liquid nitrogen to the specified level in a vessel that a customer provides. This function will save time and effort for customers replenishing their liquid nitrogen supply. The capacity for manufacturing liquid nitrogen is mainly decided by the cryo cooler’s refrigeration capacity. By combining PSA, which has an appropriate nitrogen gas feed capacity, with a storage tank of an appropriate capacity, the models listed in Table 1 can handle a wide range of quantities consumed per day. Table 1　Lineup of the liquid nitrogen generator. 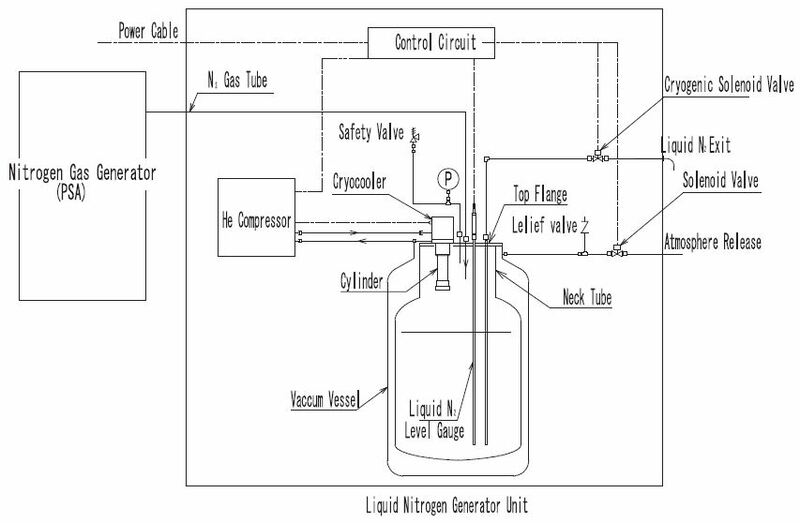 Figure 1　Flow sheet of the liquid nitrogen generator.